Harvest Together is a garden sharing project which is run by DRIVE Enterprises, a not-for-profit organisation which was founded by University of Dundee students. The aim through our various different projects is to improve the environment and to make the world around us a better place. 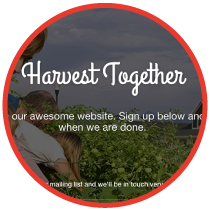 Harvest Together is currently looking for two different groups of people. Firstly, we are looking for people who have unused garden space who would be willing to share their garden with another person. Secondly, we are looking for people who would like garden space in order to grow their own vegetables. Our staff will pair these groups of people together and provide them with the tools necessary in order to grow their own vegetables, what is grown would then be shared between the pair. DRIVE reopens from the Christmas holidays on January 12th and we would love to start getting people involved in this project from that date. If you would like to become involved in this project, please contact hello@drive.enterprises or alternatively you can call us on 229527 after we reopen on January 12th. We are also happy to receive any enquiries or questions about this project at the same e-mail address. As a trustee of the Dundee University Student Trading and Innovative Enterprise, branded as DRIVE Enterprises, I met yesterday with Bogdan Handrea, Project Manager, to get an update on the DRIVE bicycle hire project. The project has made a great job of creating a highly professional base at its offices at 75 Old Hawkhill (see photos above and below) and the project is going extremely well with a long-term strategy and new carbon reduction projects in the pipeline. 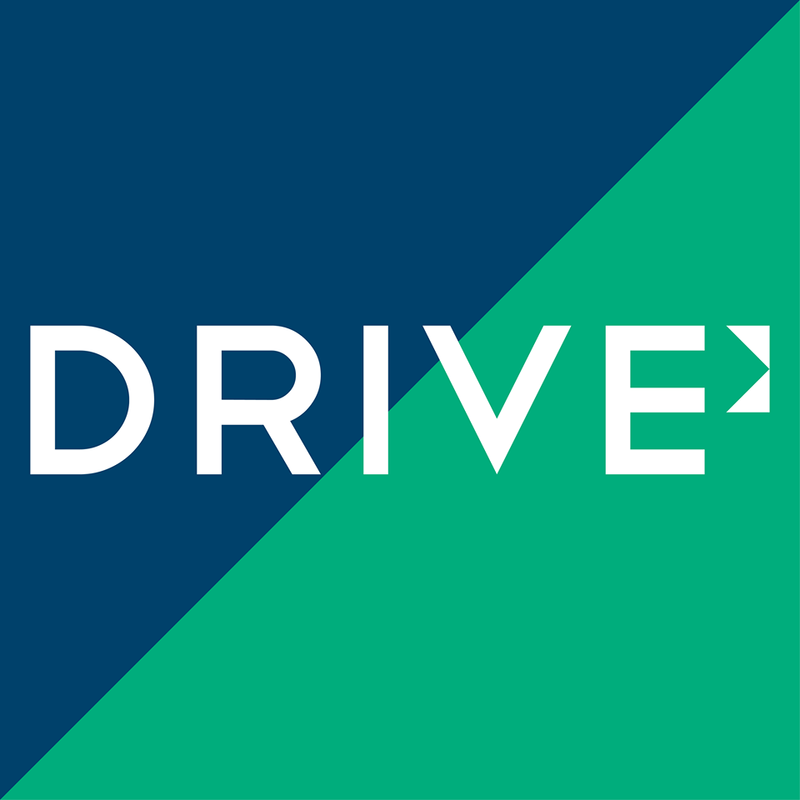 DRIVE is a great social enterprise that offers young entrepreneurial people from all over Dundee a place to meet like-minded individuals and brainstorm ideas, work on projects and start companies. 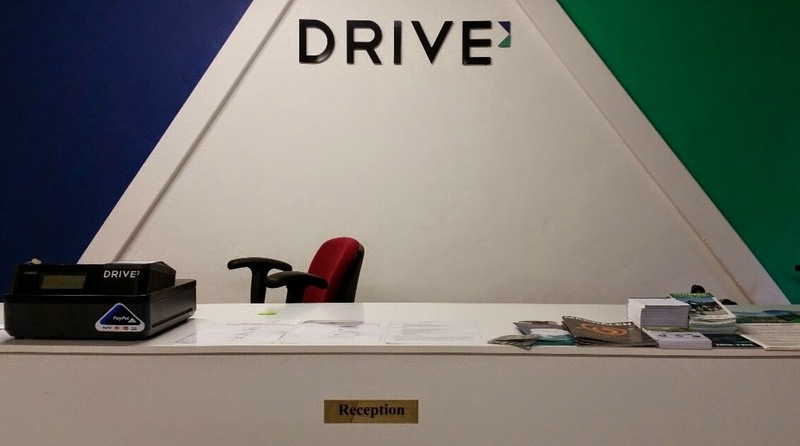 You can find out more about DRIVE here. 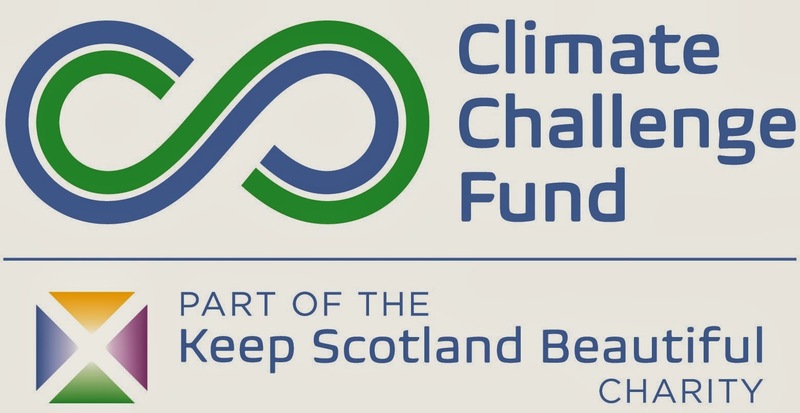 Late last year, as a trustee of the Dundee University Student Trading and Innovative Enterprise (DUSTIE, now branded as DRIVE) I was very pleased to learn of the project’s success in the recent Keep Scotland Beautiful Climate Challenge Fund – Round 16 awards. 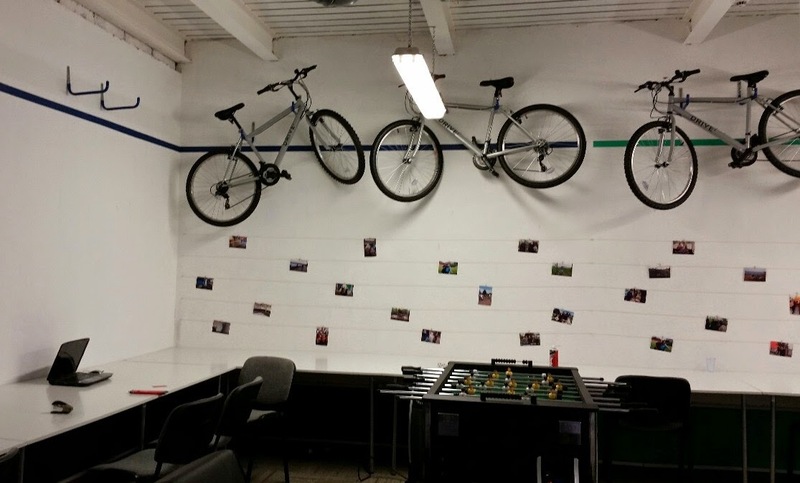 – After receiving the first round of funding, it allowed us to buy some supplies for our project, such as bicycles and other office supplies. We currently have 35 bicycles which will be hired out from June onwards. – We rented a space on the University of Dundee campus, where the Parcel Office used to be, as it was vacant and we secured it until March next year. – Currently we are undergoing the student recruitment process. 6 students will be Domestic Energy Assessors and will provide energy advice and reports to people and students from the West End, 2 will be Bicycle Mechanics, 1 Marketing Assistant and 1 Project Manager. Last week, I visited the project at its new offices at 75 Old Hawkhill and was delighted to see the progress with the bike hire project. The initial focus will be on bicycle hire for staff at the university over the summer but this will expand into the new academic year to both long and short term hires aimed at both students and staff and the wider local population. You can find out more about the project by calling into the offices at 75 Old Hawkhill. As a trustee of the Dundee University Student Trading and Innovative Enterprise (DUSTIE, now branded as DRIVE) I was delighted to hear of the project’s success in the recent Keep Scotland Beautiful Climate Challenge Fund – Round 16 awards. This is superb news for this excellent project and thanks go to all involved in compiling the bid, particularly Bogdan Handrea, Project Manager, who put in a great deal of hard work. A number of constituents have contacted me following the recent publication of a report by the Potsdam Institute for Climate Impact Research, which indicated that Dundee has the biggest carbon footprint of any area in Scotland. “We have had an initial look at the Potsdam report and I guess the first thing to note is that this is a theoretical assessment of Dundee’s carbon footprint as a city and is not a reflection of Dundee City Council’s carbon footprint. This assessment is based upon a theoretical model that considers a number of factors including population vs geographical size, manufacturing output, consumption v production, energy demand etc. It is not a “production based” model but rather a “consumption based” model and inherently will make a number of assumptions on consumption behaviours and patterns, but does not consider the “production” of CO2. I have to say that we were rather surprised to see where the Potsdam model suggested Dundee was placed in Scotland, as on the face of it, there is no logical explanation and the study offers no insight. Unfortunately we cannot verify the data and the assumptions made for the model, and nor the accuracy of the model itself. Like all other Scottish Council’s we use the official UK Government figures, produced by the Department of Climate Change, to report on our carbon emissions. These include “production based” figures and are therefore not directly comparable with the Potsdam model. Based on these figures, from 2005 until 2010, Dundee has seen an 11.1% reduction in per capita CO2 emissions in the local authority area. This includes reductions in all sectors including road transport, industrial, commercial and domestic. We have just received the 2011 data and although we have not had a chance to interrogate this in detail, it appears that the downward trend is continuing. 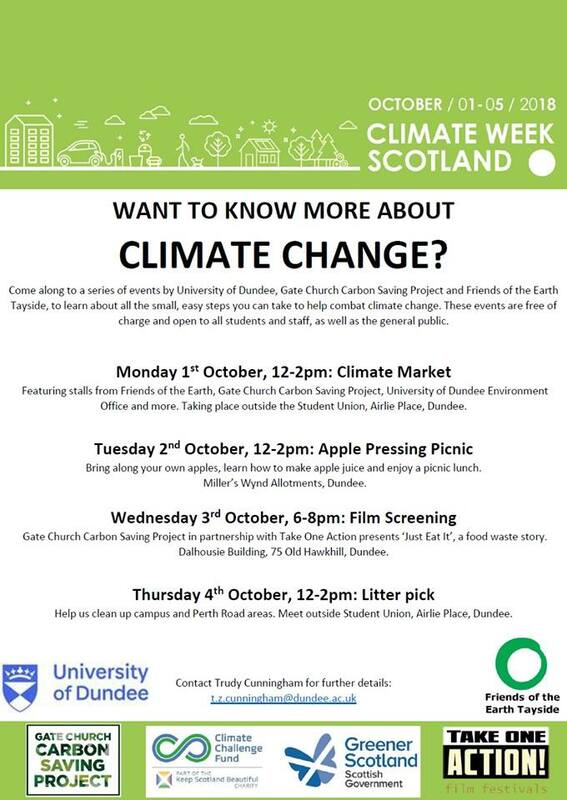 For more information, I would refer you to Report 200/2013 to the Policy & Resources of 20 May of this year, which sets out Dundee’s current position and its commitment to further reducing carbon emissions. I was pleased to receive this reassurance from the council’s Director of Environment as it is vital that all efforts are made to further reduce carbon emissions. 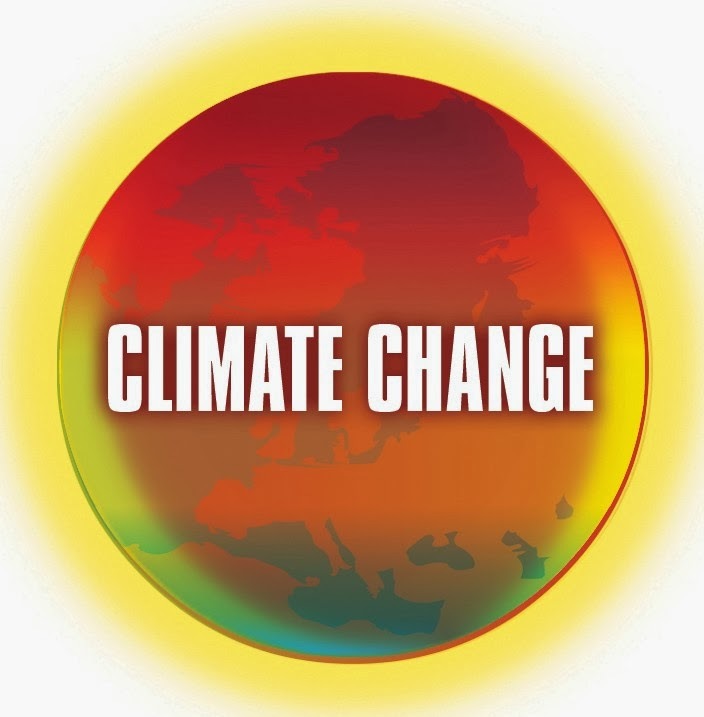 The recent Intergovernmental Panel on Climate Change Report has highlighted the consequences of rising greenhouse gas emissions underlining that all effort must be made to tackle this important issue.